Everyone loves a good market. 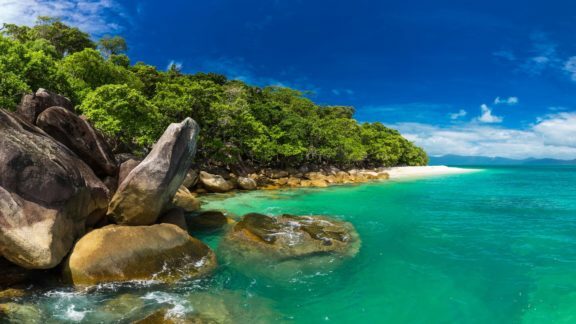 Whether you’re picking up a souvenir for a family member or friend back home, looking for a bargain or just wanting to check out all the products that the local area has to offer there is something for everyone to enjoy. 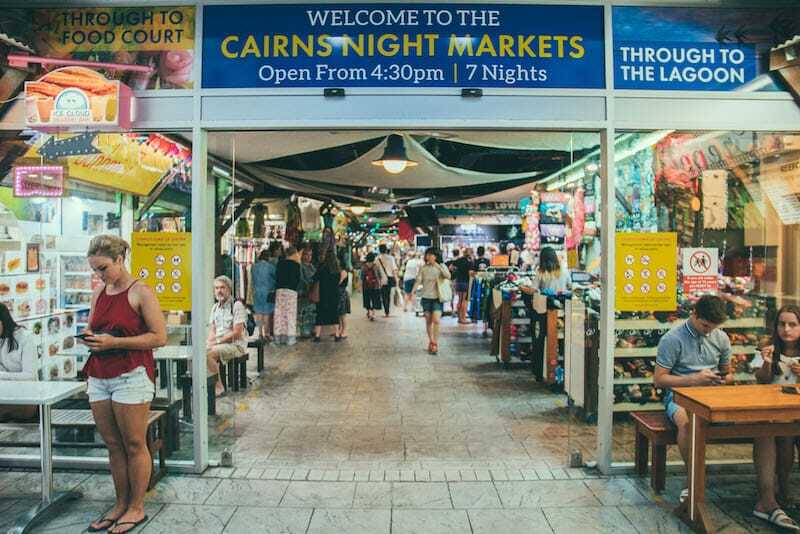 Lots of cities have markets which are very popular with both locals and tourists and Cairns is no different. 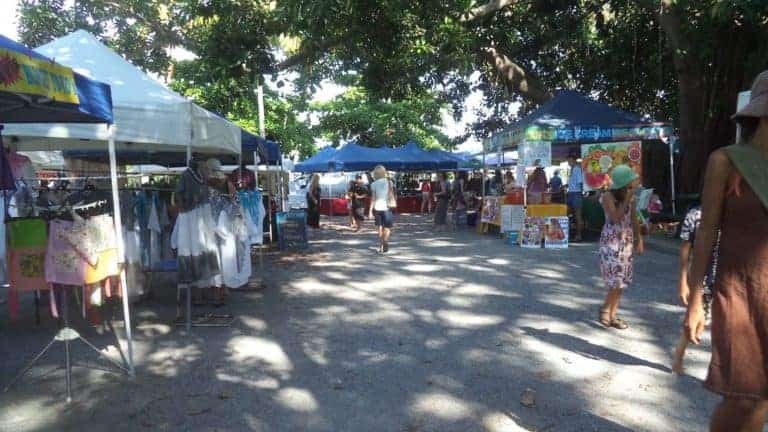 Every week Cairns markets, which are suited to everyone and are all a bit different, are definitely worth checking out. Possibly the most well known Cairns markets, the markets are open every single day of the year. Based in the heart of the city centre the night markets are actually undercover so there is no need to be put off on those rainy nights. With a vast selection of different stalls the night markets have something for everyone, so whether it’s local products you are searching for or an airbrush tattoo the night markets has it all. In addition to all the local products for sale Cairns Night Markets also has a food court where you can usually grab a selection of different dinners. And they have fantastic cheap massages so why not go treat yourself (I do all the time). The Esplanade market operates every Saturday, right along the stunning waterfront next to the lagoon, between 8.00am – 4.00pm. There is a whole range of stuff you can find at this market and many of the stalls showcase locally made products like woodcraft, leather work and pottery. You can also get yourself an airbrush tattoo, some clothes, some skincare products and if all that shopping is getting too much you can even have a nice relaxing massage followed by some tasty food. The Esplanade markets are not only a great place to pick up a bargain but also a great excuse to get out and soak up the summer sun. 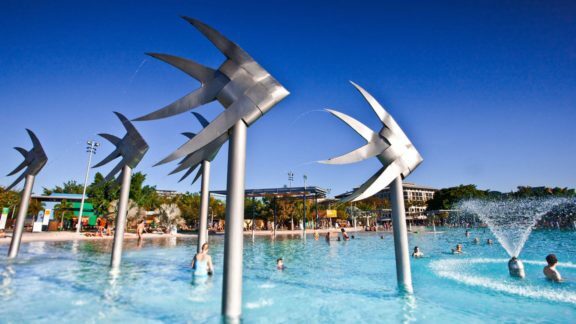 Because they are situated right next to the Lagoon why not relax after a hard day shopping with a refreshing swim. Located in City Place in the Cairns CBD from Monday to Friday, open between 10.00am to 6.00pm. 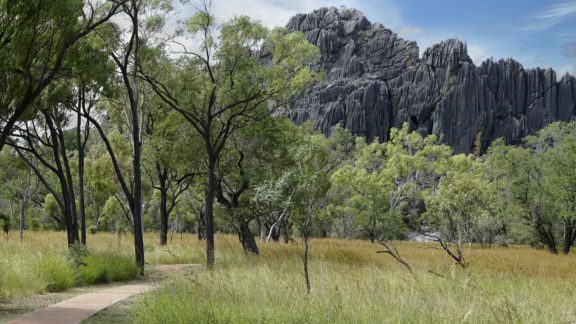 This is a great place to have a break from shopping in the major chain stores and browse the stalls. This is the ultimate place to pick up a bargain and my favourite out of all the markets. 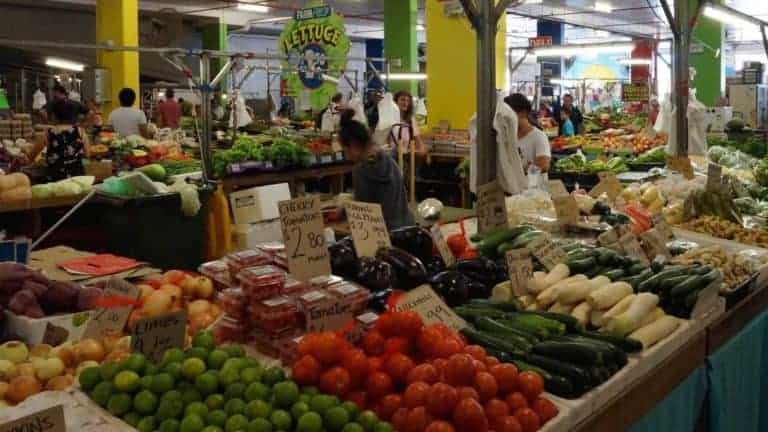 Located in the city centre between Grafton and Sheridan street, the markets are open every weekend. Rusty’s has the largest selection of fruit and vegetables at the cheapest prices. The atmosphere at Rusty’s is great and this is the place where all the locals shop so you know it must be good. 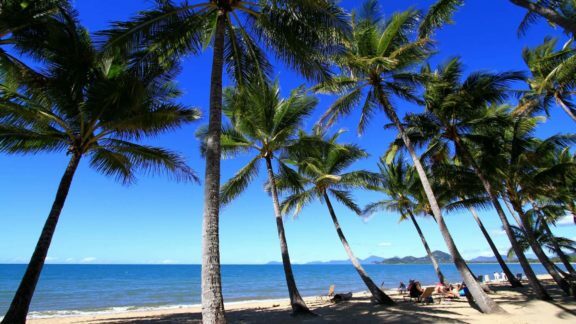 Whatever sort of market you enjoy, you’re likely to find it in Cairns.